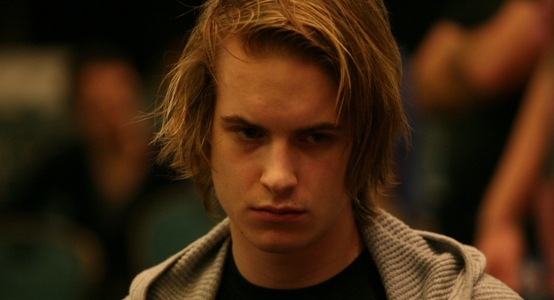 Victor Blom or “Isildur1” is back in poker business by winning more than $239,000 at pokerstars. 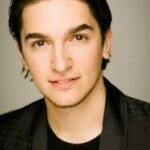 Blom is an online poker player from Sweden and loves to play the games more than anything else. 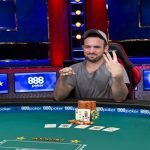 After a couple of month of stay at home, he participated in the $100/$200 and $200/$400 of 8- game table on Saturday, where he made $22,000 and defeated another poker pro Mike “gordo16” Gordinsky. 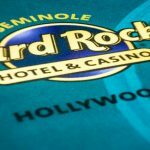 Isildur1 started moving up and played another game of $100/$200 Pot Limit Omaha, joined by Berry Sweet and other top players from the poker world. 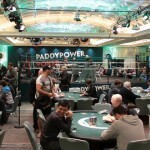 Players like “philivey2694″ and Haxton were at the table as well and enjoyed the game. At the end of the day at Isildur1 made himself through to a very satisfying level of income. After hours of Pot Limit Omaha play he won some good hands and updated his profit to a level of +$340K but dropped $130k and at the end of the game/day he finished for a positive $239,000, Another player who got some good hands with him was “Sauce123” and he completed with +$73,000 as profit. LameR25 of Ukraine has won an amount of $84,420 at $425,000 guaranteed Sunday warm-Up game. He defeated WICKED617 of Nederland’s, who took home $62,980. TaBuLA_Ras4 of Greece finished for third position with an amount $45,024. OTT CANADA of Canada made $23,316 and was at fifth position in the list. Followed by him TAPÎSpayé? of United Kingdom with $17,956, Se7enTr3y of United Kingdom $12,596. 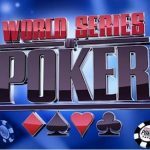 Another Canadian poker player named dand63 completed at 8th place with the share of winning amount $7,246 and Drento18 of Canada as well complted ninth in position for an amount $4,556.This was good worm up match took place in between players. 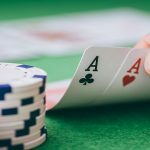 Looking to play online poker? 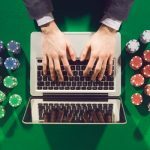 Check out realpokeronline.co.uk to get top poker bonuses.